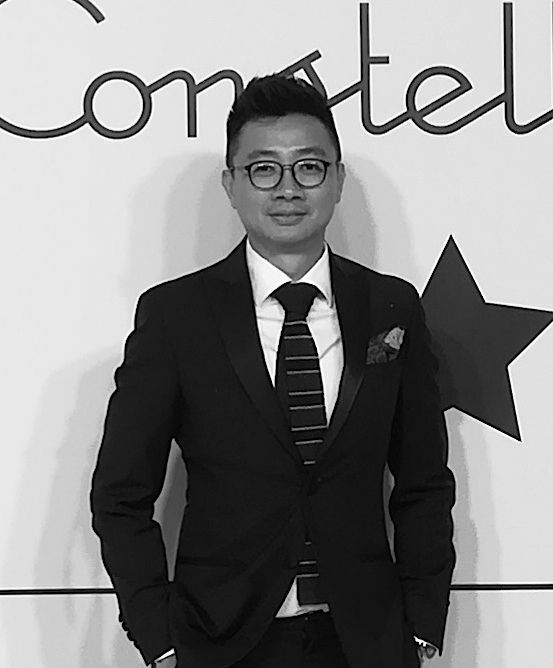 Brian Cheong is the digital watch editor of Malaysia Tatler. When not busy obsessing over watches, Brian loves seeking out adventures, whether it is trekking through a dense forest, hunting for street food or discovering the soul of a strange city. For time out, he can usually be found on the couch at home or in the dark, cosy embrace of the cinema hall catching up on the latest Hollywood blockbuster. Follow his journey on Instagram @the_aspiringentleman.